Dan and Lex are joined by Elan Babchuck, Director of Innovation at Clal and founder of the Glean Incubator, a program that combines coaching and a course in entrepreneurship aimed at helping new spiritual initiatives develop compelling strategies for launch and sustainability. In their conversation, they compare and contrast the challenges of Jewish legacy institutions with those of Jewish start-ups, re-examine the metrics used to measure success in Jewish life, and ask how lessons from community organizing can apply to 21st century Judaism. In the weeks that follow, we will profile organizations that were part of last year's pilot cohort of the Glean Incubator. Learn more about Elan Babchuck by checking out his full bio. Learn more about the Glean incubator by visiting its website. Engage further with Elan Babchuck's philosophy through the articles that he has written for The Wisdom Daily. All of his posts on that site can be found here. Babchuck mentions Emergent Strategy, by Adrienne Maree Brown as a book that has greatly influenced his philosophy. You can purchase it by clicking here. 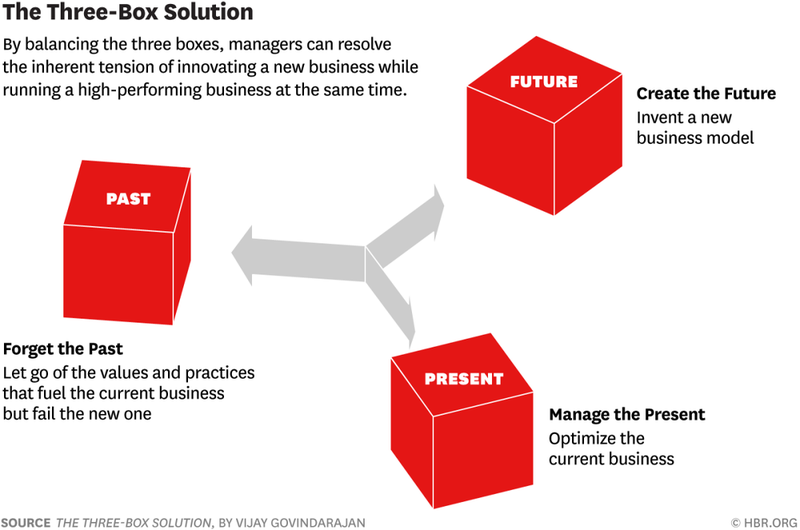 Learn more about the three box solution by visiting www.3boxsolution.com. For a deeper dive into the question of loneliness, watch the video on the right, from the On Being Studios, featuring Babchuck in conversation with past Judaism Unbound guests Angie Thurston and Casper ter Kuile. This episode relates to many of Clal's ideas that we have engaged with other members of its leadership. For episodes featuring Clal leaders, past and present, see Episode 53: Death and Rebirth - Irwin Kula Part I, Episode 54: Judaism's Job - Irwin Kula Part II, Episode 68: Rabbis Without Borders - Rebecca Sirbu, and Episode 100: The Third Era - Yitz Greenberg.